Manufacturer of a wide range of products which include earth compactor, vibratory plate compactor and plate compactor. 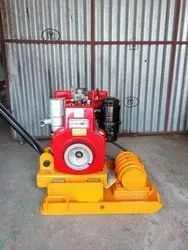 The Vibratory Plate Compactor offered by us is used for compaction of the top layer of earth. 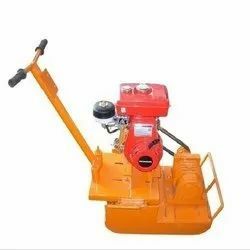 Appreciated for durability, sturdiness, trouble free operation and longer functional life, it is widely used in heavy industry, construction industry and in road works We are Trader of Earth Compactor.